Yale University Press, 9780300099478, 512pp. In this fascinating book, an experienced classroom teacher takes us into her fifth-grade math class through the course of a year and shows how classroom dynamics—the complex relationship of teacher, student, and content—are critical in improving student performance. 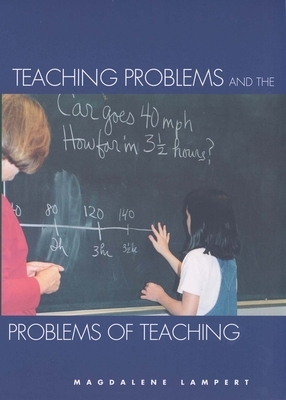 Magdalene Lampert offers an original model of teaching practice that casts new light on the ways teachers can successfully deal with teaching problems. Magdalene Lampert is professor of educational studies, School of Education, University of Michigan.